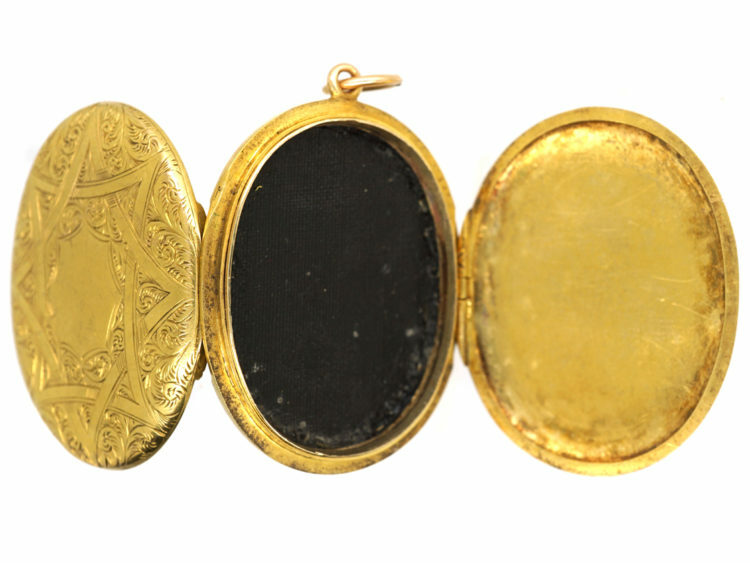 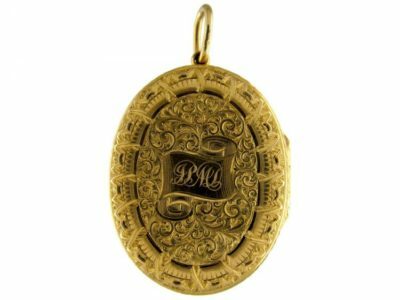 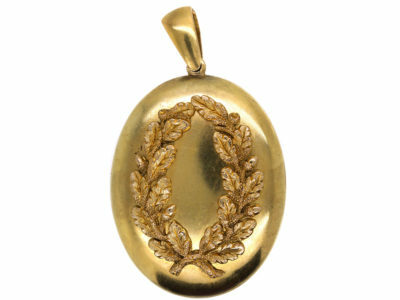 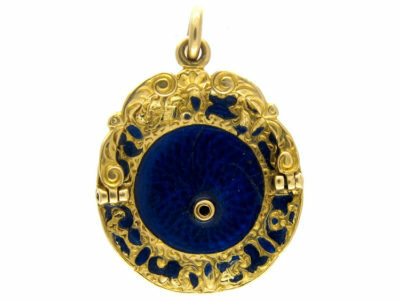 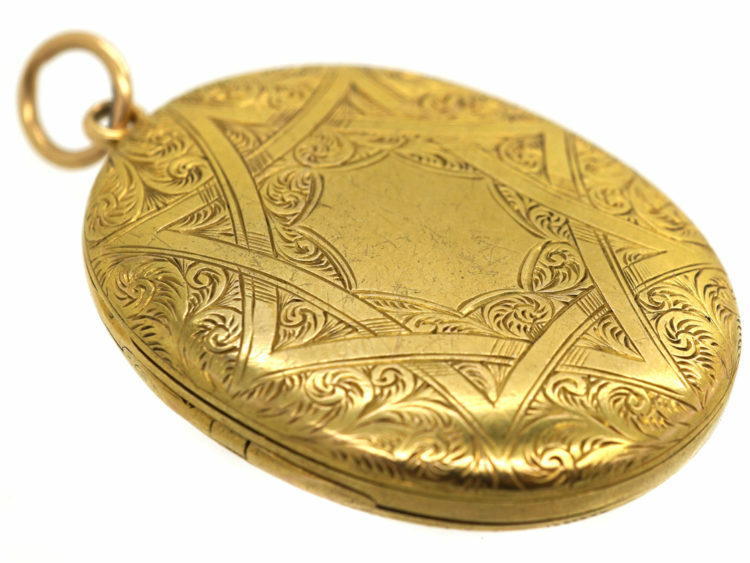 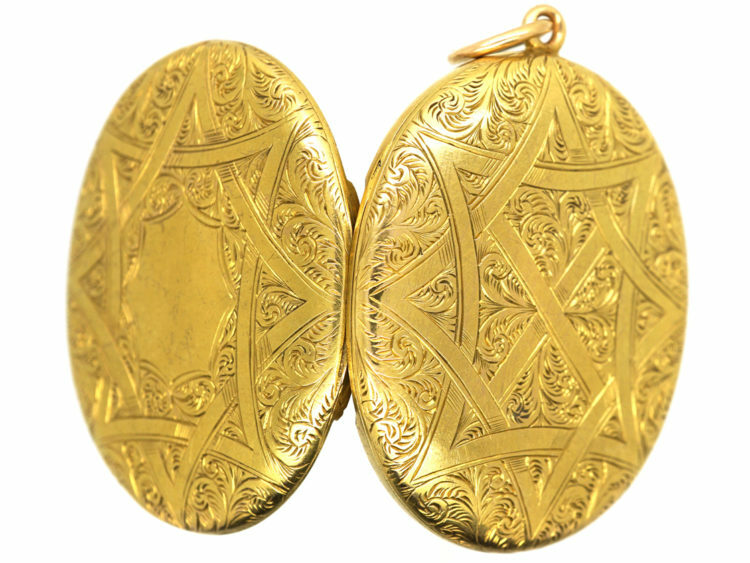 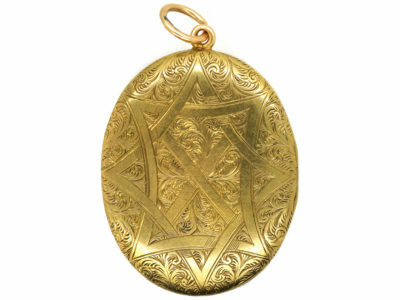 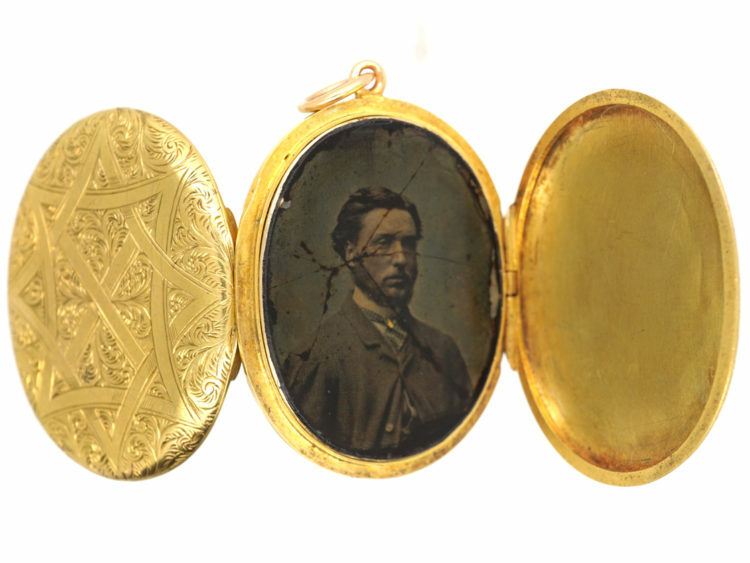 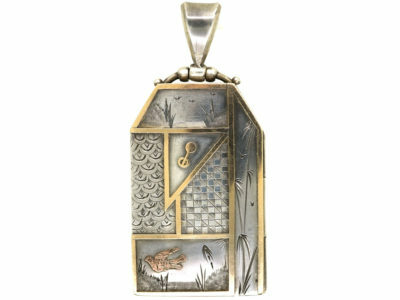 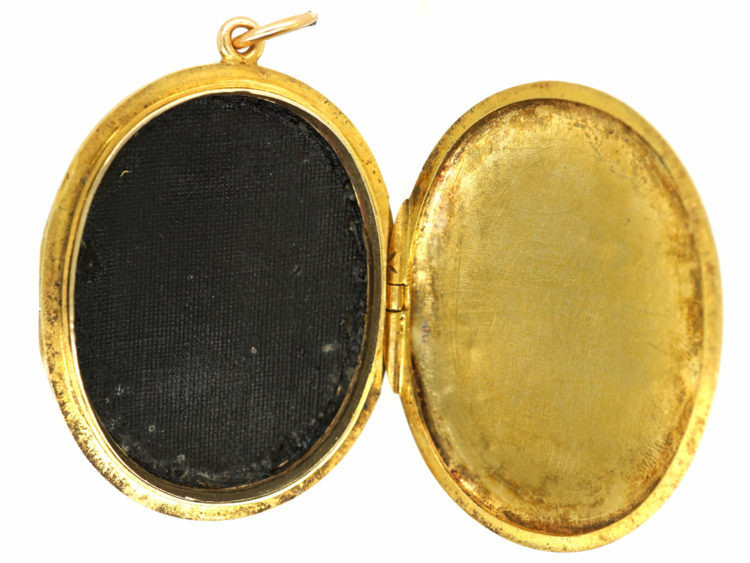 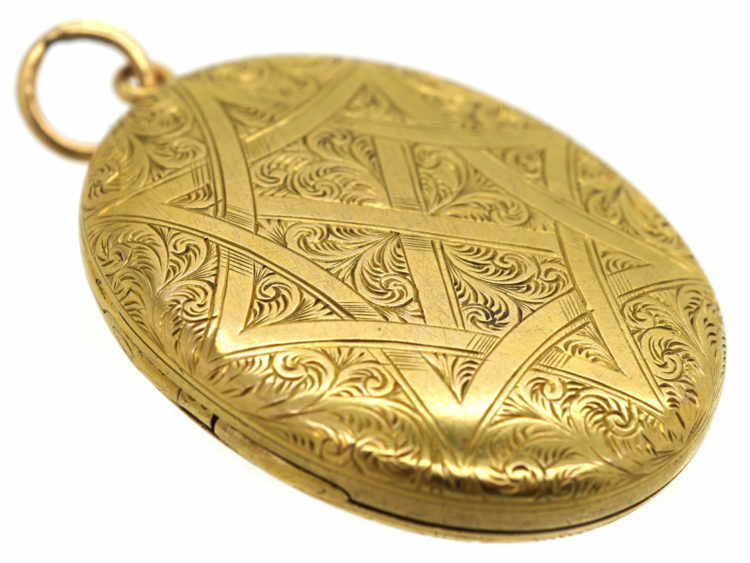 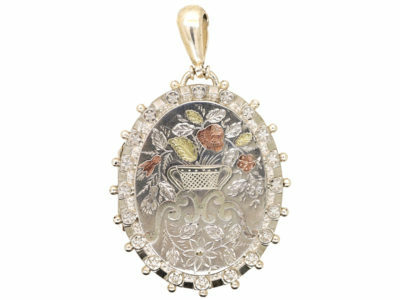 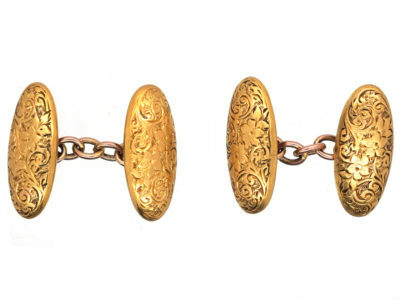 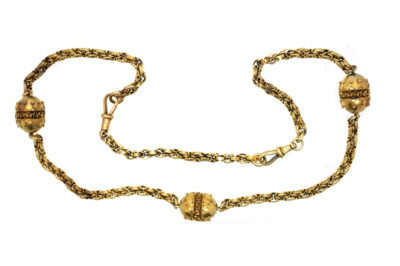 A stylish 15ct gold oval locket that was made circa 1840-1860. 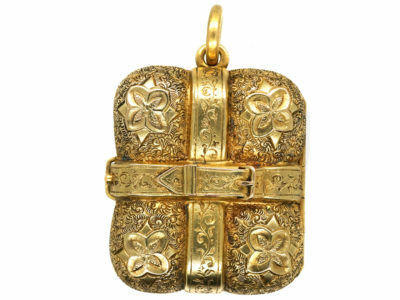 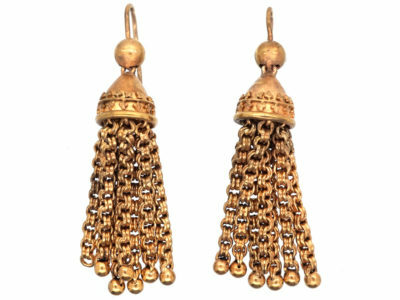 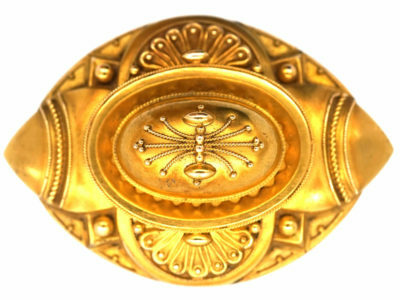 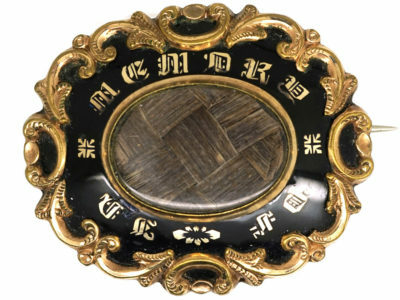 It has been engraved on both sides with scrolls and interlocking motifs. 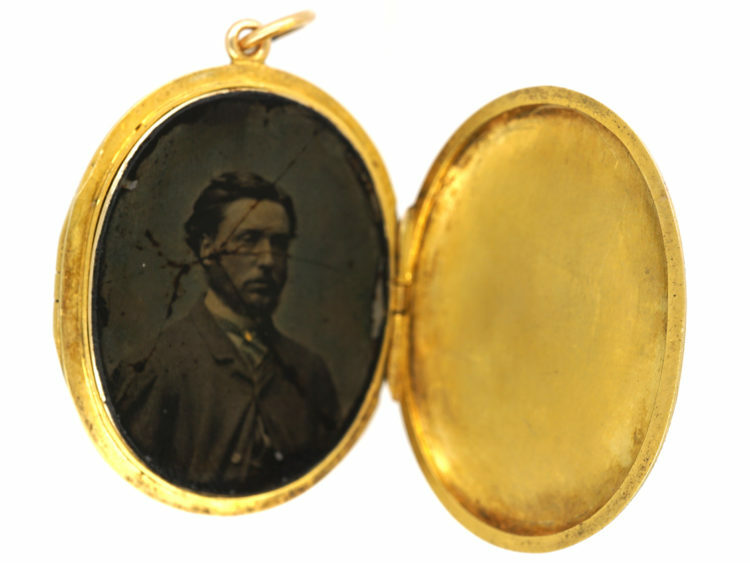 It also opens on both sides to reveal a daguerrotype photograph of a gentleman on one side and a locket section on the other. 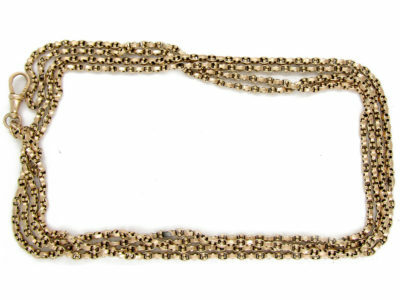 It is neat and easy to wear.